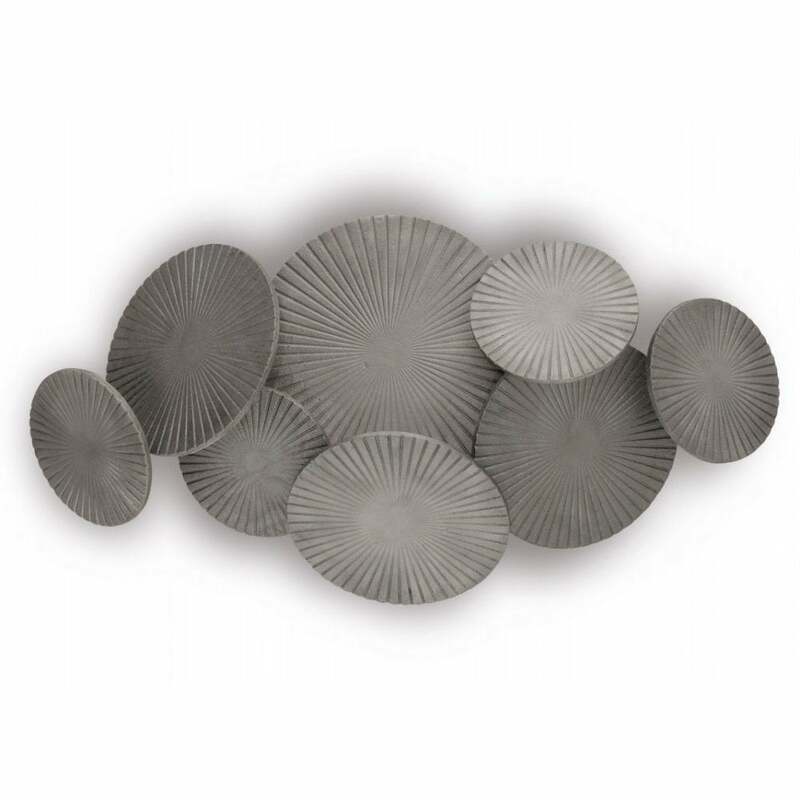 Part of the Nova collection from Porta Romana, this exquisite wall light features a curved profile of angled discs. Crafted in three complementary sizes, the metal circles are enhanced and accentuated by a linear pattern. Inspired by contemporary jewellery, the Nova Bulkhead presents a stylish wall light design that exudes pure luxury. Generous in scale, Nova works as a piece of wall art catching the light at different angles and creating a soft glow. Available in Cast Brass, Bronze or Aluminium, Nova will bring a modern ambience to your hallway or living space. Also available as a wall light and ceiling light. Make an enquiry for more information.